American Airlines today announced its entrée reservations program, becoming the first domestic airline to offer premium class customers the opportunity to review menu options and pre-select their desired meal prior to their flight’s departure. • Dallas/Ft. Worth (DFW) and Los Angeles (LAX). According to the press release, American plans to expand the program to all domestic flights by the first quarter of 2013 and to all international flights by the second quarter of 2013. It’s easy to pre-order your meal, all you have to do is access your reservation online at least 24 hours before your flight an place your order. I can’t wait to give it a try on my next flight to LGA, especially now that American just updated their domestic menu! 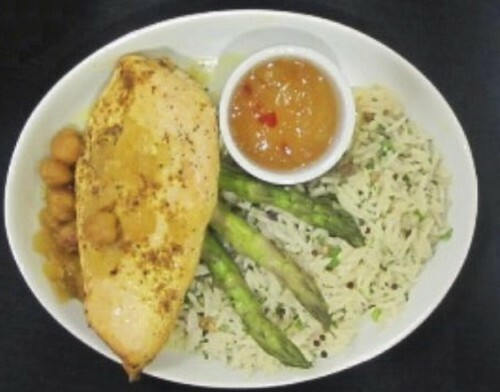 You can find out more info about pre-oder meal service at aa.com/menu. That’s pretty cool. Especially if you clear into 1st ahead of time!